I wrote this in 2014. 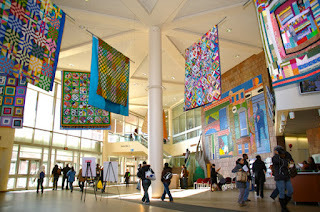 I just want to add some items about Howard Prince's conference on Chess and Education at BMCC. The conference was well run and well attended. Two of my favorite talks were by FM Sunil Weeramantry and GM Michael Rohde. Weeramantry said that he wasn't a top player himself, but he had a few scalps. I thought that was a modest and effective way to characterize his playing strength. he would study chess books from cover to cover. 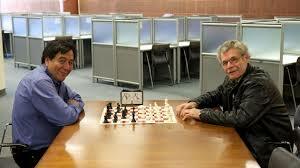 The moderator then asked whether the secret to becoming a GM is to study chess books from cover to cover. Of course it isn't. Most people aren't going to become GMs, but they still can get a great deal out of the game. Corrections, additions, and links are welcome. 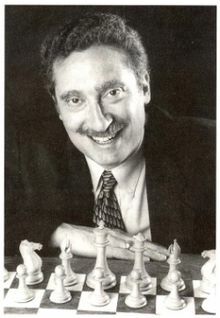 One of the early promoters of scholastic chess in NYC was Dr. Milton Hanauer. In the olden days he would argue with Mrs. Marshall to have more scholastic tournaments at the Marshall. I don't think he was interested in producing a champion or considered it of great educational value. He probably just considered it a wholesome activity. He encouraged me to do volunteer work at the Marshall. I think he predicted correctly that while other young players would go on to greater achievements, I would help to run the Marshall for a time. 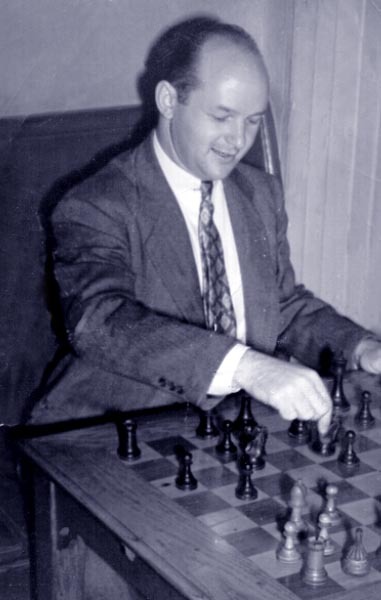 Bill Goichberg made chess accessible to many people. The first tournamentI registered for was a Goichberg scholastic. My junior high school chess coach was on his mailing list. Some of the top young players in my age group were Ken Regan, Michael Rohde, and Peter Winston. One of the top female players was my schoolmate, Rachel Crotto. Benjamin and Dlugy are somewhat younger and Fedorowicz started playing a couple of years later. Goichberg was an inspiration to a number of chess tournament organizers. In NYC there was Henry and Louis Brockman who ran tournaments in Flushing. Many tournament organizers emerged in New Jersey who in some cases were elected to the USCF Policy Board. Bobby Fischer. He and Doug Bellizzi were involved in starting Chess in the Schools. 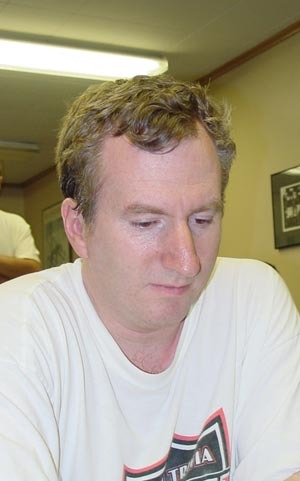 Originally Fan Adams had wanted to do something involving the Manhattan Chess Club and tournaments, but apparently Fan became disenchanted with adult chessplayers and decided to form Chess in the Schools instead. Doug Bellizzi went on to form The Right Move, with patrons Norman Friedman and Fred Goldhirsch. 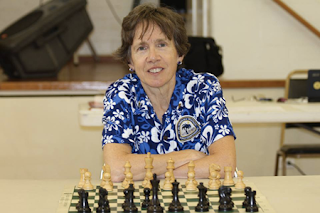 Bruce is responsible not only for a role in Chess in the Schools, but is also responsible for setting up some of the programs at private schools. 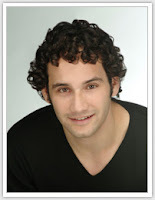 Two other NY based people who I think are worth mentioning are Alan Benjamin and Howard Prince. 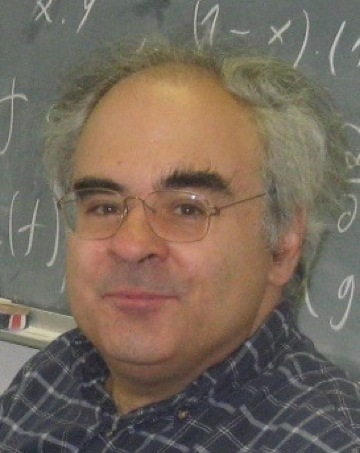 Alan Benjamin was not only Joel's father,but he was also a history teacher. 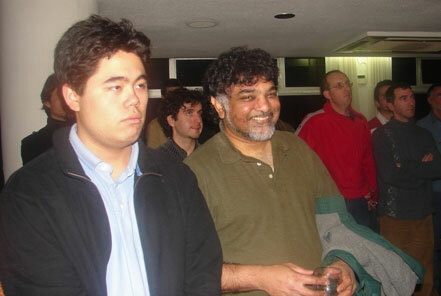 He was heavily involved in USCF politics, and working with Bill Goichberg, and some of the other people who were involved in the area's chess activities in those days, such as Joe Lux, Sunil Weeramantry, and Polly Wright, he worked very consciously to popularize scholastic chess. Manhattan Community College. The college's chess team won the Pan Am Intercollegiate tournament several times. He was one of the organizers of annual the Chess and Education conference. A number of papers have been written on chess and education. As someone who is trained in educational research, I can tell you that most papers on education are flawed. When I was with Chess in the Schools for a year, I was very touched by some of the parents came forward to thank me. They didn't thank me for teaching their kids chess, though they might have thanked me for that if I was a better chess teacher. They were mainly concerned about their kids having nothing to do and having to play in the streets.